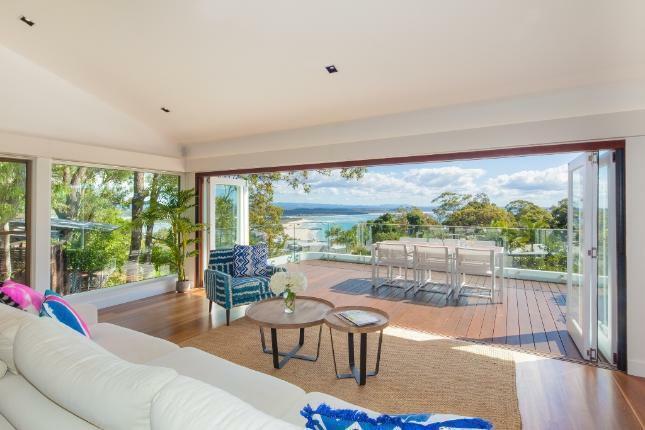 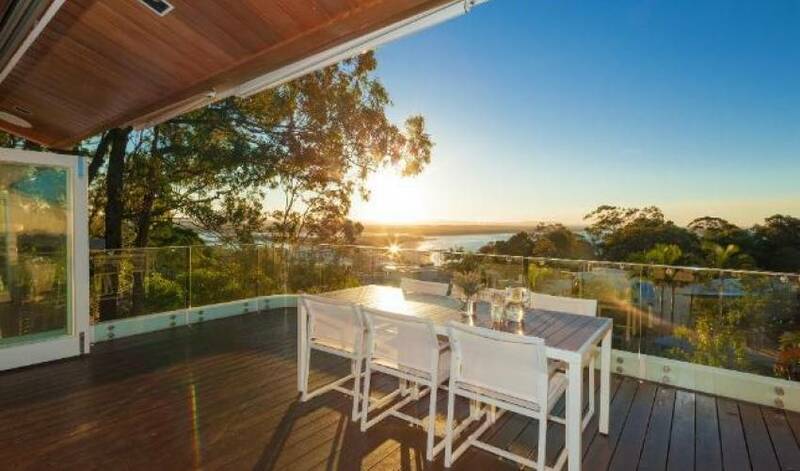 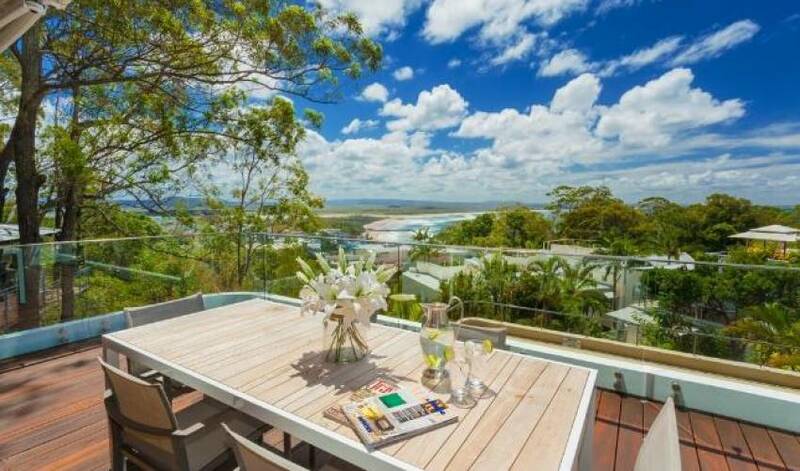 Recently renovated top floor apartment with panoramic views over the famous Laguna Bay and Noosa River. 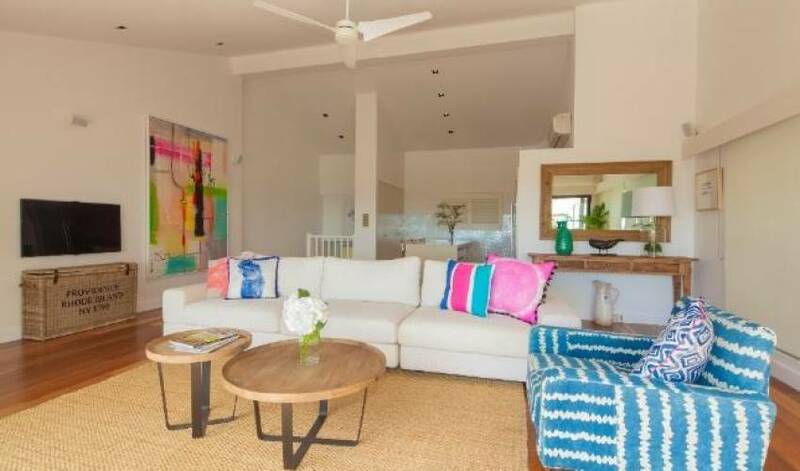 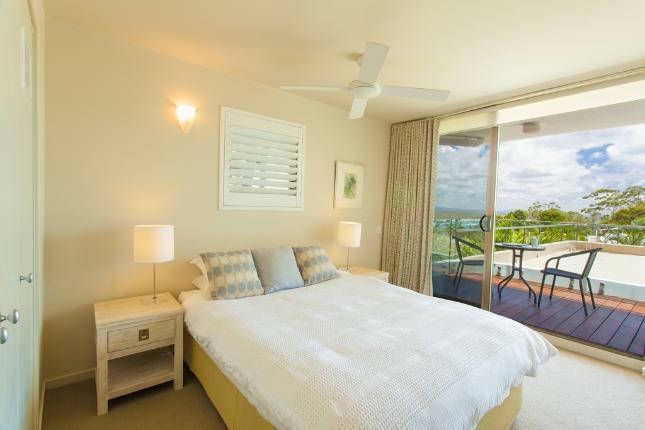 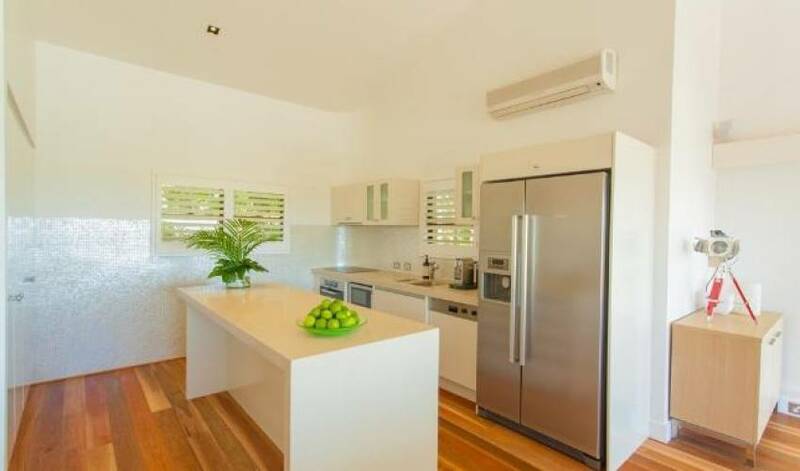 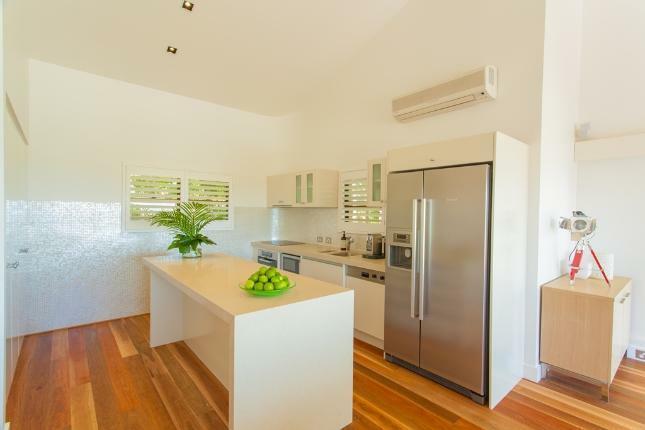 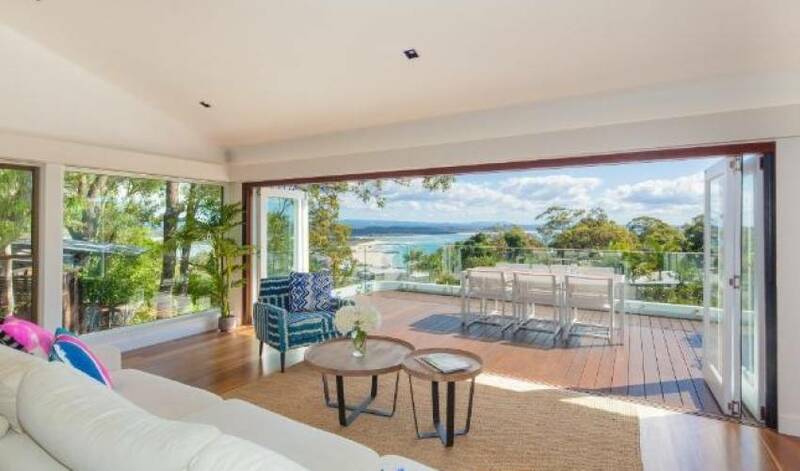 This stylish 3 bedroom apartment offers a luxurious vacation for guests looking for a magical Noosa holiday. 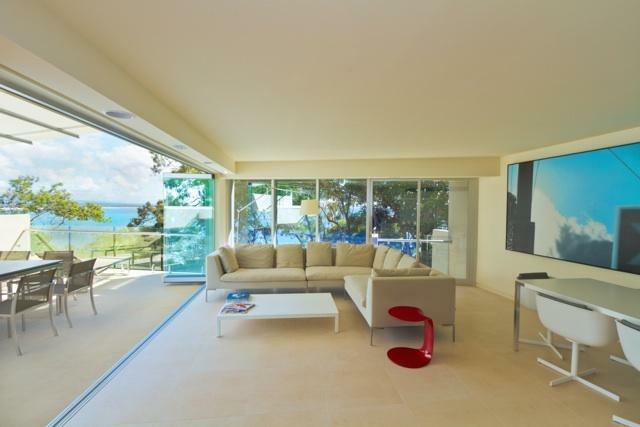 Positioned in prestigious Little Cove, this apartment is architecturally designed and beautifully appointed with designer furnishings and fit out. 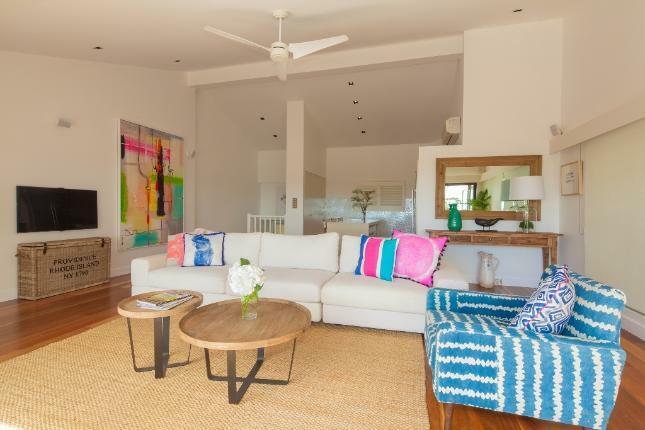 This 3 bedroom, 2 bathroom townhouse is set over 3 levels with a large entertaining deck to enjoy afternoon sunsets and glorious mornings, with a spacious lounge and open plan kitchen - all on one seamless level. 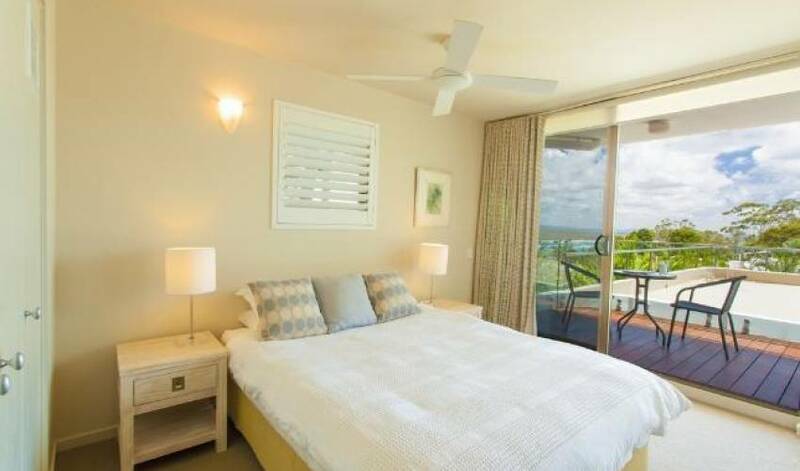 The bedrooms are situated downstairs for added privacy and relaxation. 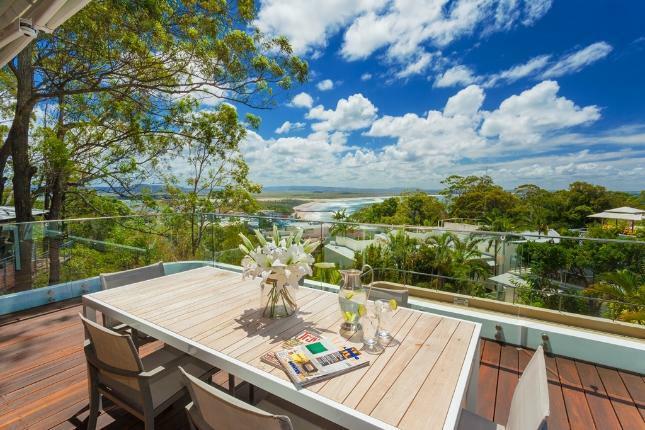 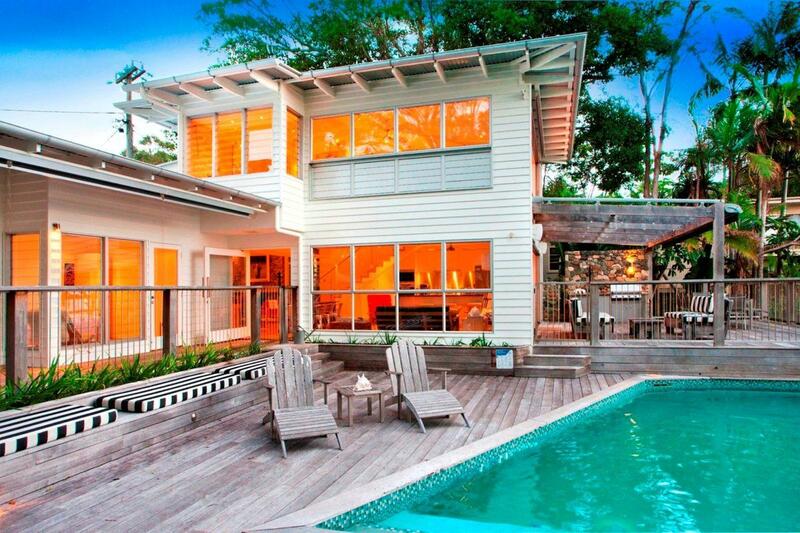 The villa combines a rainforest setting and tasteful living within walking distance to world class Hastings Streets cafes, restaurants', boutiques and stunning beaches. 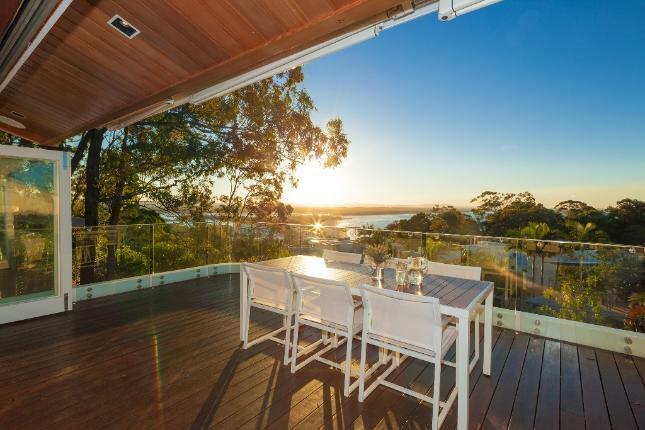 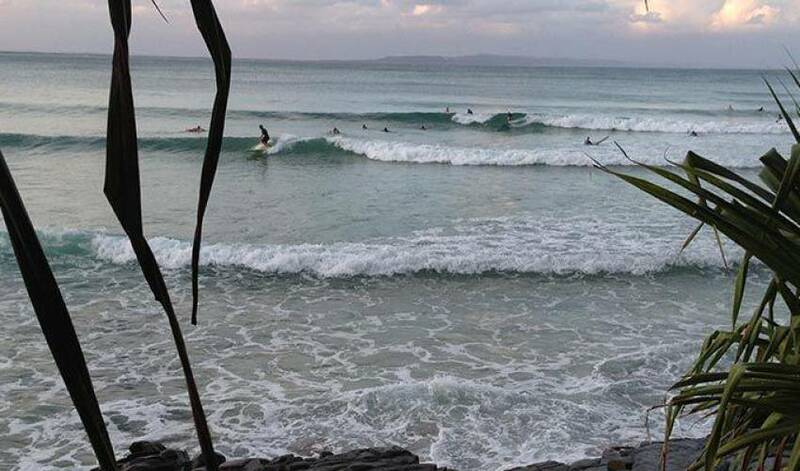 Noosa's National Park, famous surf beaches, native wildlife and Noosa's diverse range of activities are at all at your doorstep.